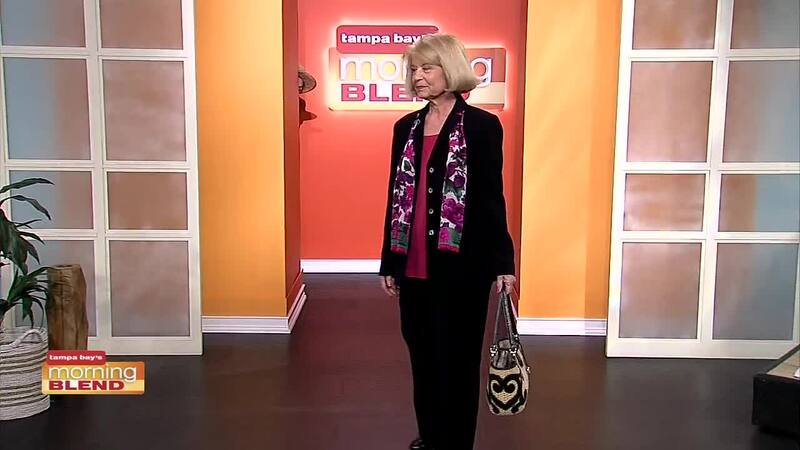 We have a fashion show in the studio to benefit a good cause. The mission of the Life's Treasures Thrift stores are to provide funding, with it's profits, to underfunded and community based programs throughout Chapters ealth Foundation. By donating , shopping or volunteering at any of our 5 stores, it allows Chapters to support adults and children with life-limiting illnesses along with support for their loved ones. We consider ourselves a Second Chance Boutique more than a thrift store.